Birgit Püve is a photographer currently based in Tallinn, Estonia. She started out as a print journalist, but turned to photography in 2009. Since then her works have been shown in solo exhibitions across Germany, Poland, Russia and Estonia, and have also been published in the Washington Post, Der Spiegel, the Guardian, L’Express, Monocle and Newsweek Polska, among others. 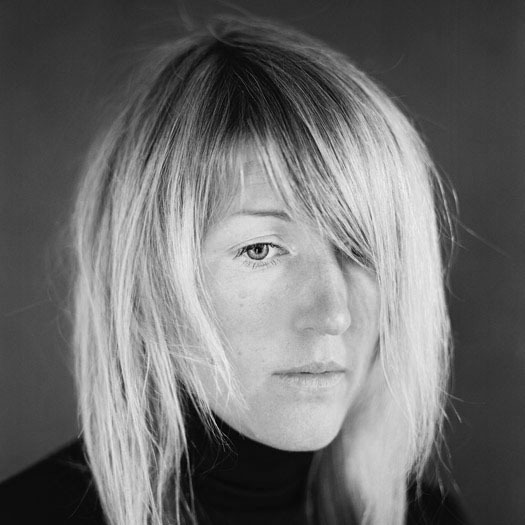 In 2014 she won 3rd place in the Taylor Wessing Photographic Portrait Prize organised by the National Portrait Gallery in London. In 2015, the Guardian named Birgit one of 10 best photographers documenting post-soviet life.